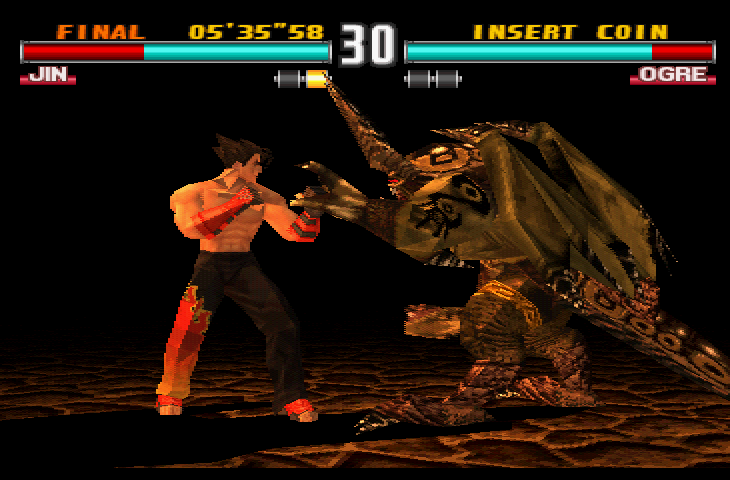 Even though the first Tekken game landed in 1994, the series is still going strong. With Tekken 7 now available for your home console of choice, it’s a great time to look back at the franchise’s past – specifically, the heroes and villains that make up the massive cast. We all have our favourite character from across the series, but which are the top 15 we’ve seen so far? Jin’s a cool character. So cool, in fact, that he comes in two styles: Standard and Devil. Needless to say, the Devil style is somewhat more exciting, due to the horns, wings, and general hellish vibes surrounding him. Devil Jin first showed up in the mighty Tekken 3, but it wasn’t until Tekken 5 that he became playable. He’s a pretty tough cookie, what with a mix of Jin’s moves and Devil’s flying / laser-based attacks. 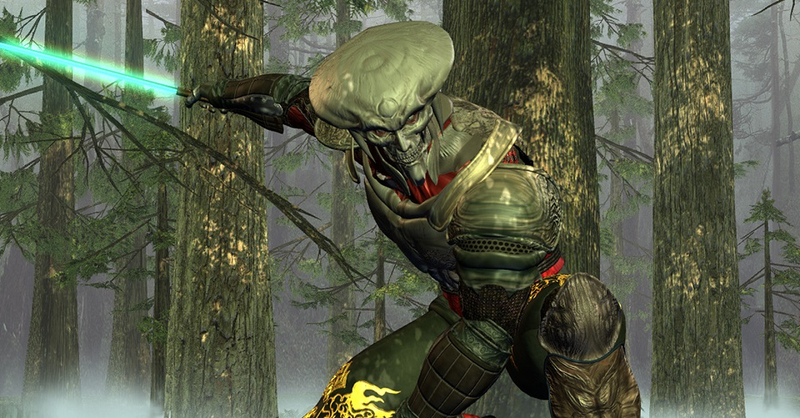 Yoshimitsu has shown up in every Tekken game except for Tekken Revolution, and has even been replicated in the Soulcaliber series. He’s a cybernetic ninja who packs a sword and wears a variety of armoured-outfits. On top of this, he’s got a strong move-set, with plenty of spinning kicks (don’t too many, though, or else he’ll get dizzy!) and he can even restore some health during fights, provided you avoid your enemy’s attacks for long enough. 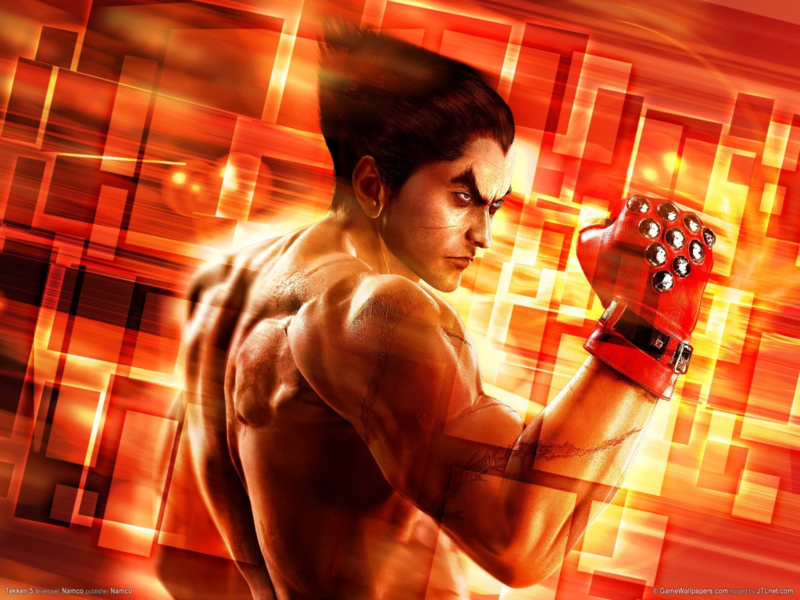 Kazuya’s a Tekken staple, having been the protagonist of the first game. He’s part of the villainous Mishima family, and the father of Jin Kazama. He’s carrying the gift / curse of the Devil Gene, which has the power to transform him into a devilish variation of himself. He’s also known for his impressive juggling skills, and is a favourite of many fans. Nina’s a strong, fast, stunning character who’s been along for the ride from the series’ earliest days. She’s a highly-trained Irish assassin, and even got a spin-off (Death By Degrees) all of her own. She’s also older sister to Anna Williams, another popular character with an irresistible design. There have been two Kings in the Tekken series, the second of which was trained by the first. 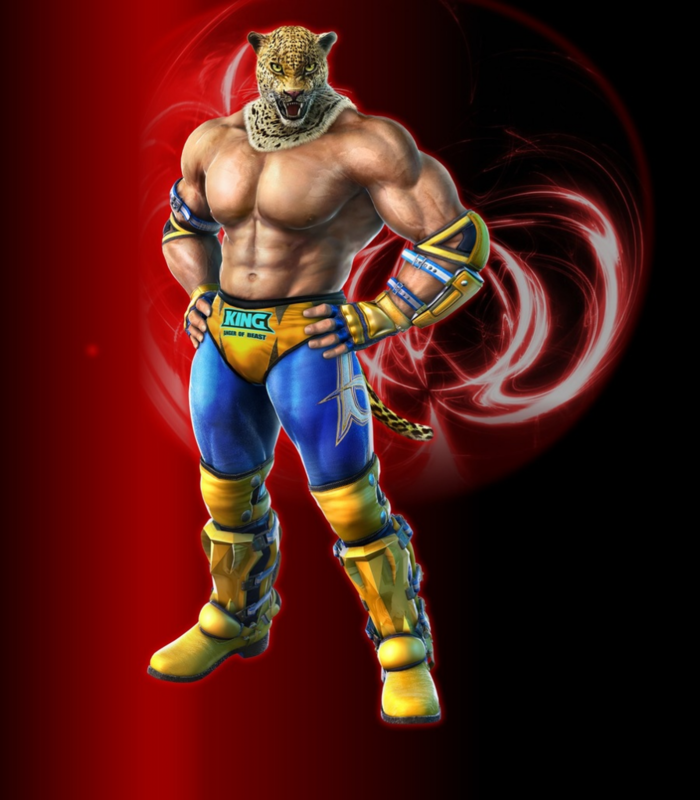 Both are notable for their big jaguar masks and sweaty wrestling moves, giving him a unique look and feel that sets him apart from the other characters. There was also Armor King, the original King’s rival with a bad eye and a similar moveset. Though King’s not quite as fast as some of the other fighters, he’s an iconic figure on the roster. Ogre is the big boss in Tekken 3. and looks exactly as you’d expect from his name. 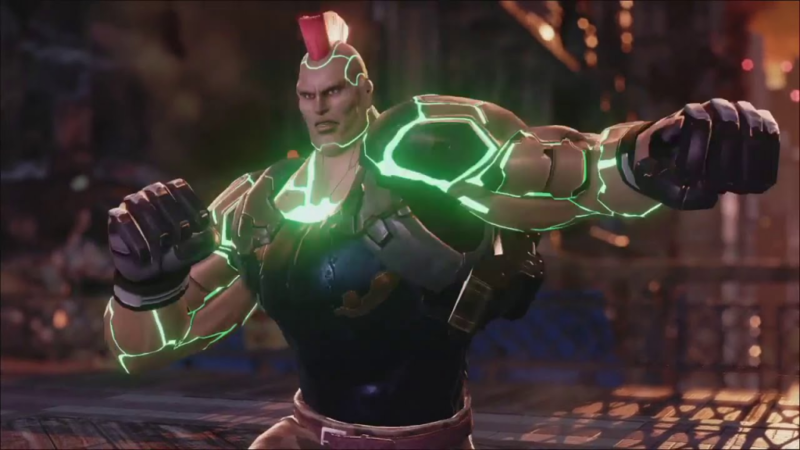 His design has echoes of Blanka from the Street Fighter universe as well as the Incredible Hulk, though with some Aztec stylings tossed into the mix too. Still, his True Ogre form is far cooler – and scarier. When you face this at the end of Tekken 3, you know you’re up against a real challenge. True Ogre’s a mix of Ogre and Heihachi (or Jin, depending on who you’re playing as), giving him some extra moves. Thanks to his massive wings, he can also fly, and like any great monster, he breathes flames. Which is always handy. You can’t mistake Paul Phoenix for anyone else. 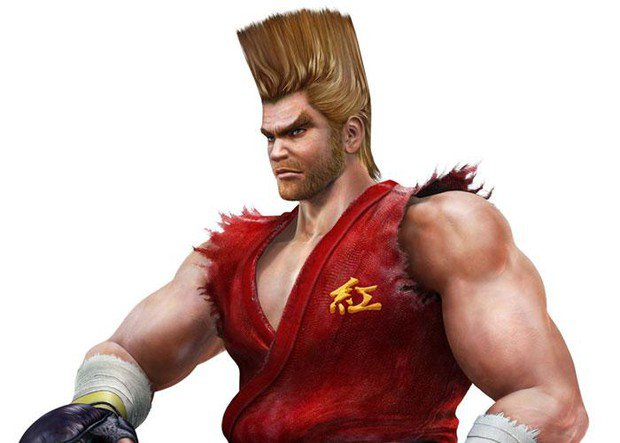 He looks and plays like a mix between Street Fighter’s Ken and Guile rolled into one, with the latter’s hair taken to the extreme. His do’s so big and tall it’s a wonder he didn’t become trapped in a doorway and starve to death years ago. Still, Paul’s hard-hitting moves and strength makes him one of the franchise’s most memorable characters. 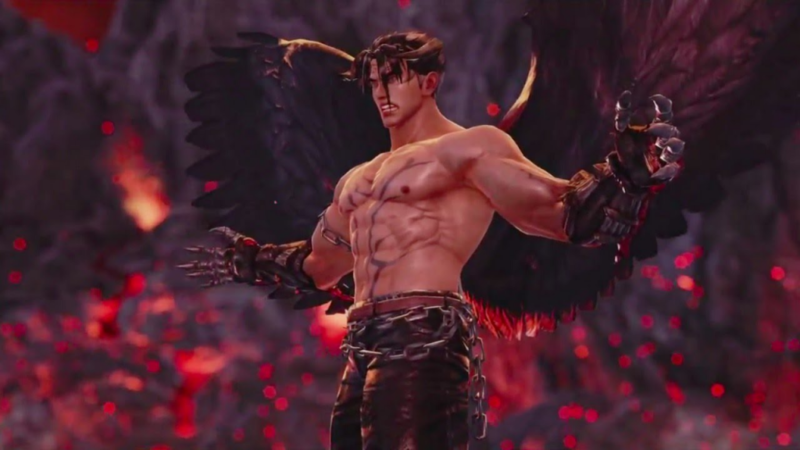 Okay, so we’ve covered Devil Jin, but his standard form is a true icon of the Tekken franchise. He made his debut in Tekken 3, and proved to be one of the stand-out characters. Not only does he have a cool, colourful design, his moves are powerful and exciting too. 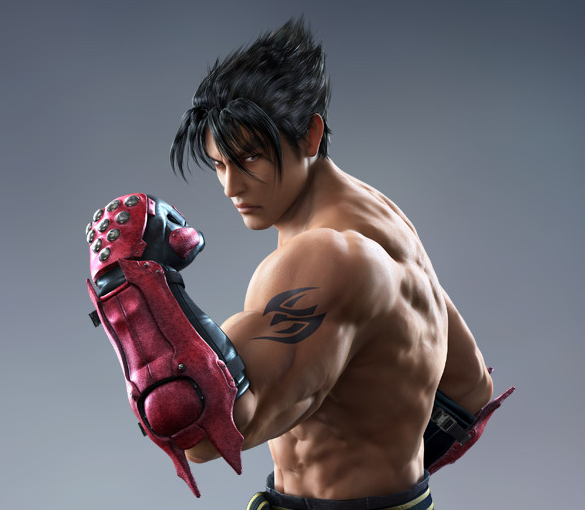 In Tekken 5, Jin has his own mini-game (Devil Within) that has all the linear charm of retro beat-em-ups, and his assortment of hoodies made him look like even more of a badass. The Devil Gene helps to give him extra depth, too. This patriarchal figure might look old, but he doesn’t move like a guy past his best. 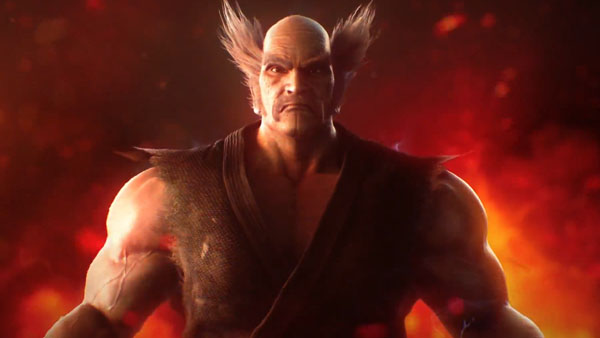 As a villainous chap with mad hair and some super-strong moves, Heihachi’s been at the heart of the ongoing Tekken story all along, being the father of Kazuya and grandfather of Jin. Known for his similarities to the legendary Bruce Lee, Marshall Law’s a fast, fluid fighter with some great moves. His kicks and punches are smooth enough to create some beautiful combos, and his high-pitched vocals help to make his fights feel more visceral. 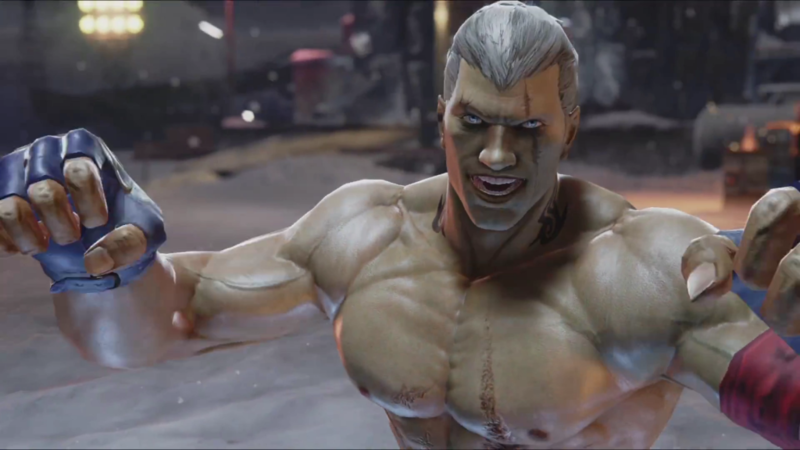 Bryan might be one of the most grizzled, tough-looking characters from the world of Tekken. That’s hardly surprising, considering he’s meant to have died and been brought back to life through some top-notch cybernetics. Bryan’s kickboxing skills and strength make him a formidable enemy and a top pick to play as. It’s hard to just pick one Jack out of all the different ones there have been. He’s a huge, hulking robot with powerful attacks and glowing eyes, able to inflict plenty of damage against enemies with a good, hard slap. 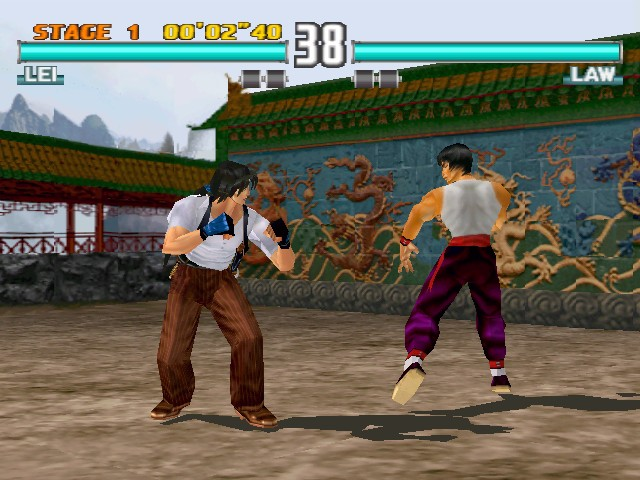 The variety of Jacks keep the character interesting, and his more emotional story in Tekken 2 helped to make him a sympathetic figure early on. When she first showed up in Tekken 3, Ling was notable for being so young – just 16 years old. She was a formidable fighter though, with fluid movements and outstanding evasive skills. 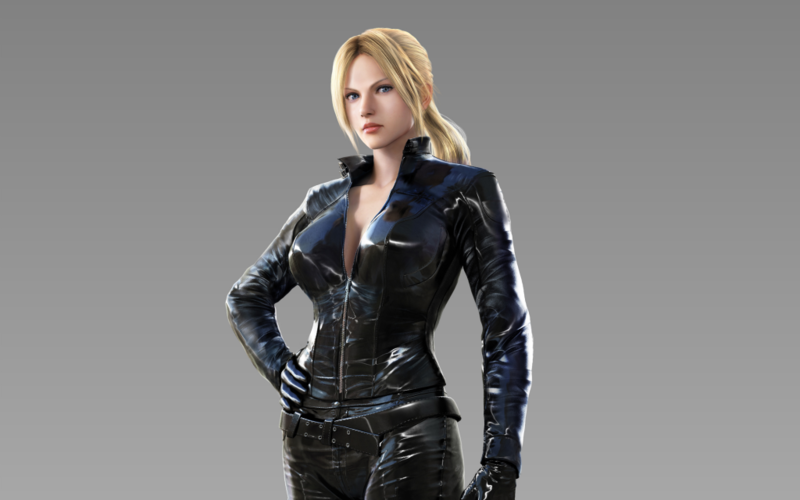 She’s continued to feature in Tekken games since, and her fighting style still focuses on speed over strength. 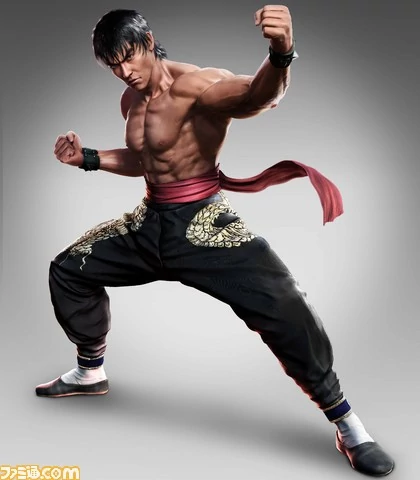 Lei’s memorable for his Jackie Chan-inspired look and style, with multiple different stances to play around with. Who can forget dabbling with the Drunken approach, which makes controlling him tricky but a great laugh? As a cop, Lei’s also got a moral streak and his variety of styles makes him one of the more versatile brawlers on the roster. Hwoarang’s the kicker. The guy has such a great pair of legs, just perfect for flooring enemies in style. With his Taekwondo training, Hwoarang’s an agile, graceful fighter, and he’s always fun to play as. 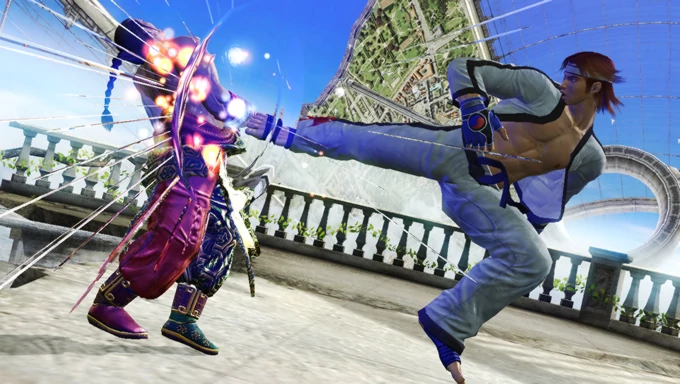 Being able to produce a string of quick, powerful high-kicks, perfect for juggling, makes Hwoarang a great choice for newcomers and veterans alike. Who’s your favourite Tekken character and why? Let us know!